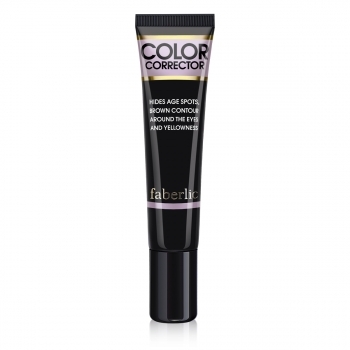 Pearly Color Corrector highlights and shapes face contour. 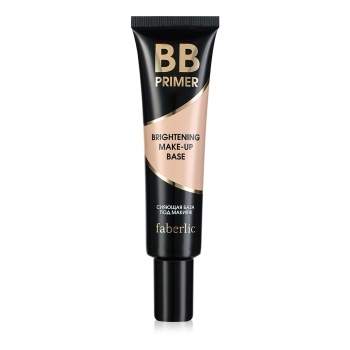 Special miki-based pigments (cosmetic pearly formula) illuminate skin to make it look smooth, silky and flawless. Composition: Aqua, Coco-Caprylate, Dicaprylyl Carbonate, Dimethicone, Propanediol, Dimethicone, Dimethicone Crosspolymer, Mica, Titanium Dioxide, Cetyl Peg, Ppg-10, 1 Dimethicone, Boron Nitride, Hydrogenated Castor Oil, Phenoxyethanol, Disteardimonium Hectorite, Magnesium Sulfate, Sodium Chloride, Allantoin, Xylitylpolyglucosides, Xylitan, Xylitol, Tocopherol Acetate, Perfume, Methylparaben, Ethylparaben, Propylparaben, Butylparaben. 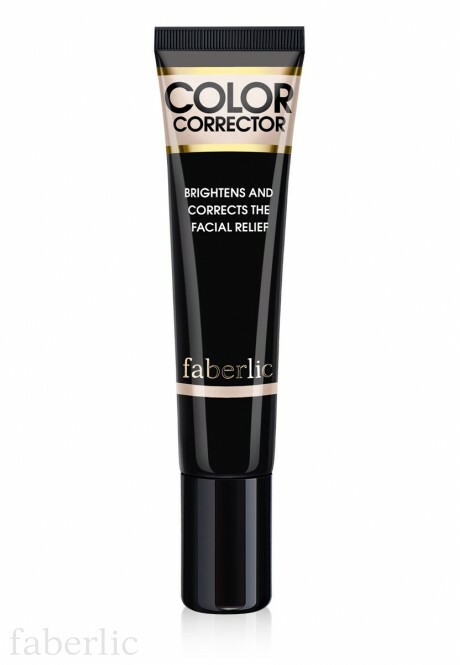 Dot the corrector with fingertips or brush onto the areas that need to be highlighted or corrected – under the eyebrows, inner eye corners, top of cheekbones, center of the forehead and chin, nose bridge, “Cupid’s bow” and mouth corners. Blend thoroughly. 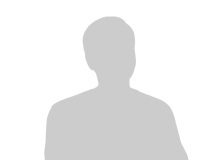 Do not work in. 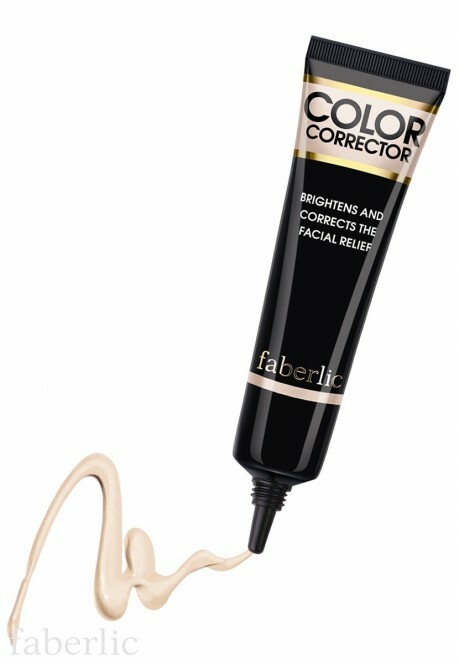 The corrector is applied over the foundation cream.